The Micrometrix™ Model SCC features a backlit LCD and keypad. All controller functions are easily accessible through user friendly menus. 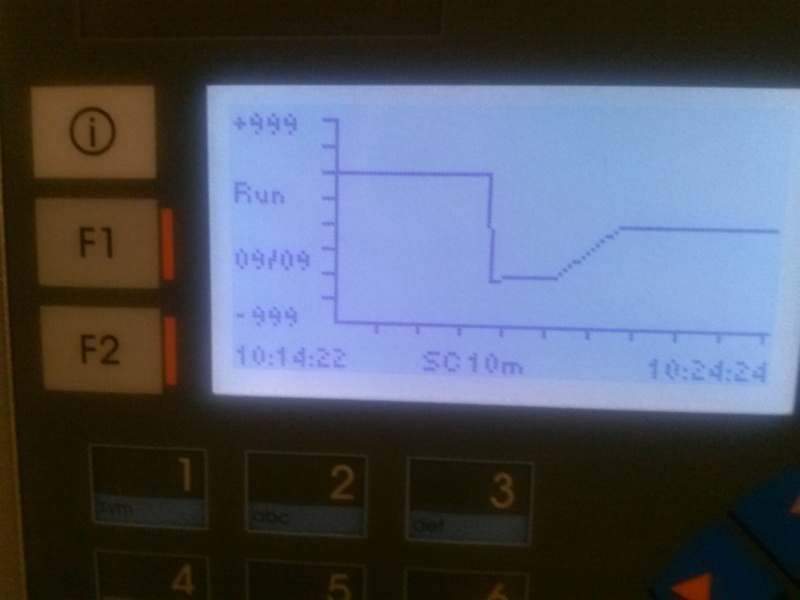 The controller accepts a signal from the SCM and outputs a control signal to a chemical feeder. The controller features graphical data trending, alarm functions and allows the user to customize parameters for the optional automatic cleaning system.